The Santa Monica City Council has authorized city parks staff to allow temporary recreational public use of a six-acre portion of the 12-acre Airport Park Expansion site until the start of construction for the permanent Airport Park Expansion. 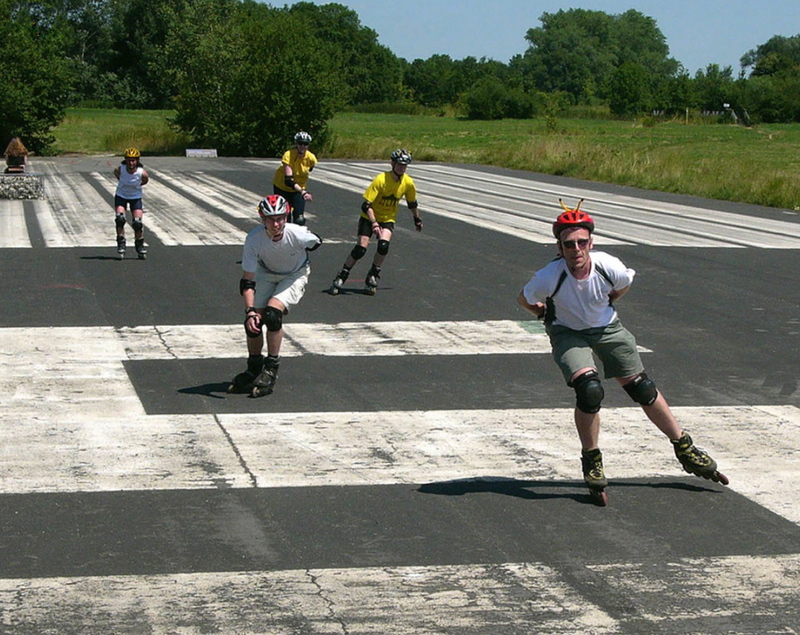 Until then, it might be interesting to look at how other airports and parks all around the world have made use of former airport tarmac, runways, and ramps. 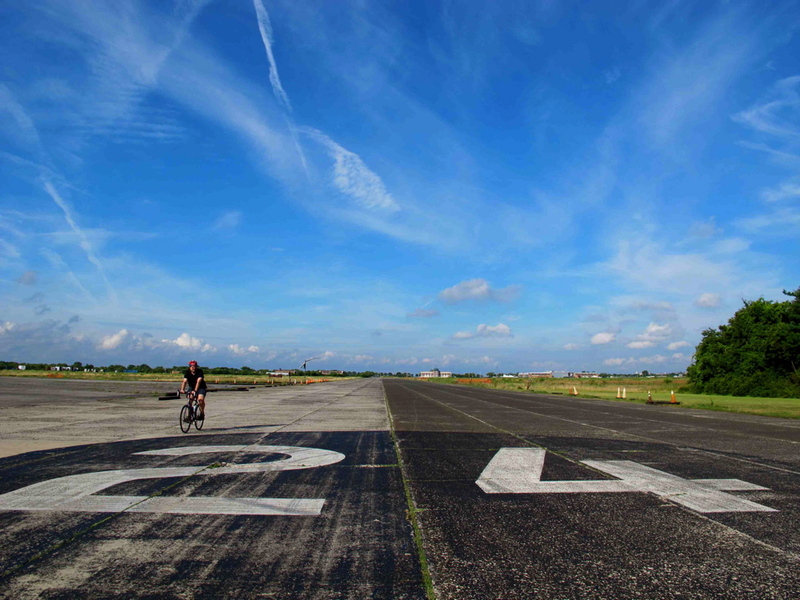 Floyd Bennett Field was New York City’s first municipal airport, later a naval air station, and today it is part of the National Park Service and activities including camping on the site and full use of the runways for walking, skating and bicycling. 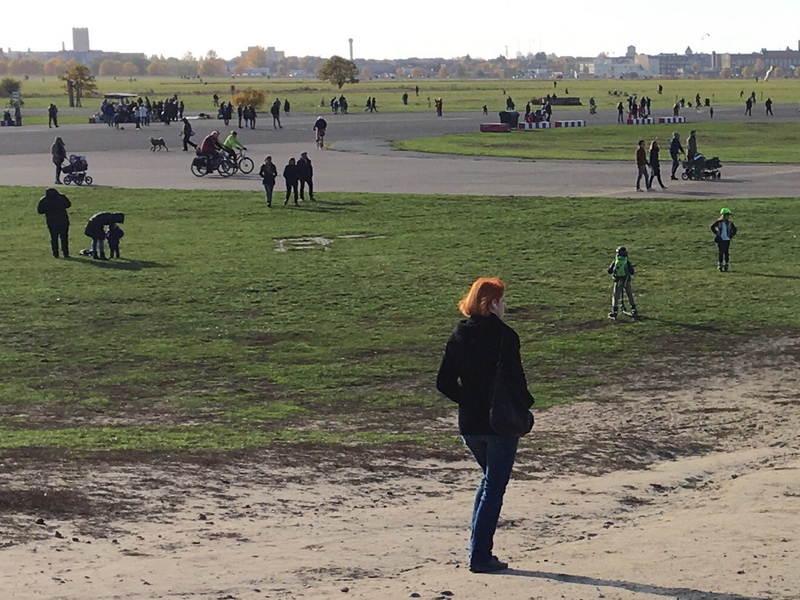 Berlin Templehof Airport was once the site to the Berlin Airlift but when it was closed residents of Berlin were given access to the runways and immediately fell in love with it as a park site and it has become one of the most beloved parts of the city. In March of 2014 the residents of voted to retain the entire site as a park free from future development, much like residents of Santa Monica voted for Measure LC to insure that the airport will become only a park when it is closed. Also in Germany, the Alter Flugplatz in Frankfurt is a former US Military Airport that has been closed and today is a popular local park. In its place the park designers have largely left the runway intact allowing nature to slowly take back the runway. Bader Field in Atlantic City Municipal Airport, was permanently closed in 2006 and while its ultimate fate is not yet known, it has opened up its runway for a variety of public uses. 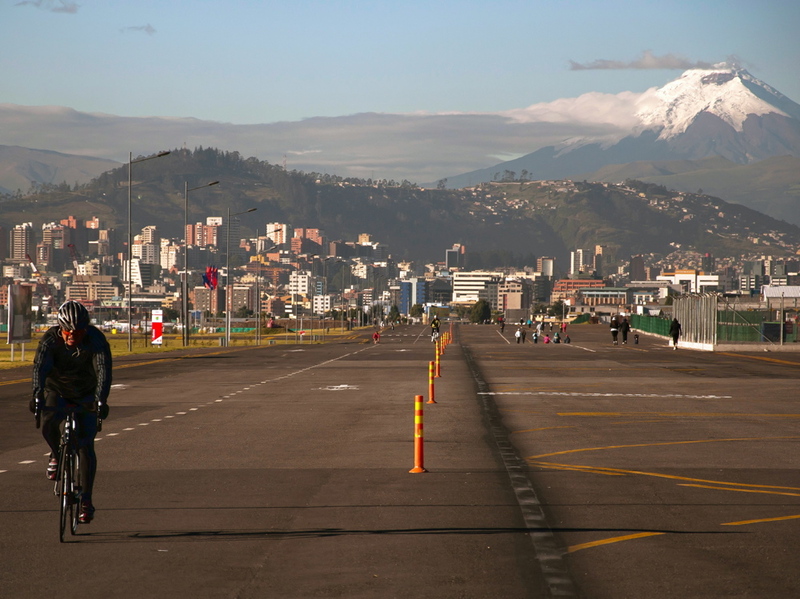 Located in the heart of Quinta, Ecuador, the recently closed airport is now home to the Parque Bicentenario. Construction is underway to transform it into a natural park and to remove the runway starting at both ends. But while the runway remains, the residents of the city have been given free reign to enjoy the runway tarmac until it is replaced with a more ecological and natural vegetation. 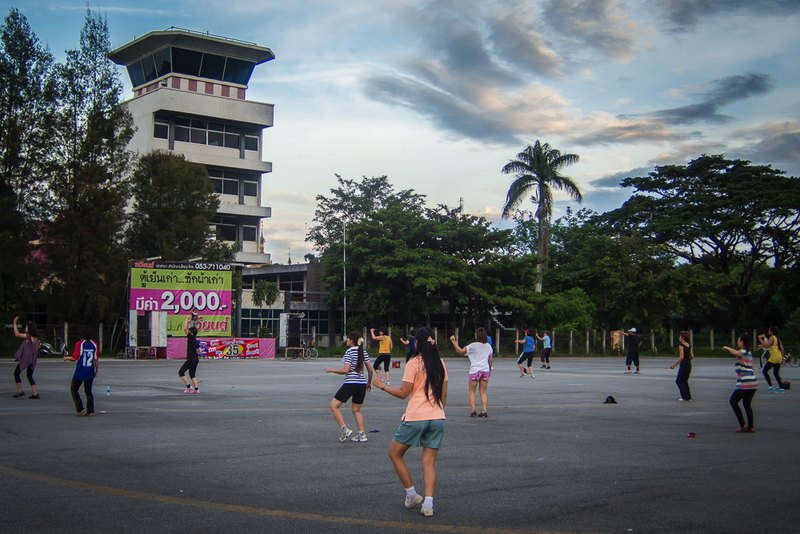 Old Chiang Rai Airport in Thailand was constructed by the Japanese during the Second World War and today is closed and today its hardscape remains and is used by the community as a public gathering space, for picnics, exercise and all kinds of public festivals. 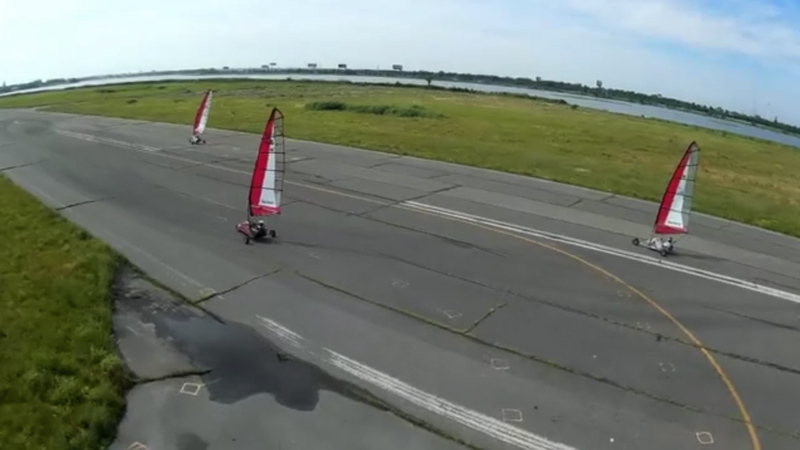 Who knew that so many runways still remain for people to use and enjoy as parks and playgrounds. As a resident of the Marine St. cul-de-sac overlooking SMO for 30 years, I have anticipated the airport’s conversion into a park for half these three decades. I congratulate every individual responsible for their untiring efforts. It’s been a long slog. My residence will be overlooking the Airport2Park, and I’m somewhat concerned about the whole park becoming a sports facility. I think that I speak for most of my neighbors by suggesting that that area bordering Bundy Drive be put to picnicking rather than loud and boisterous activities. To be more specific, the noisier sports could be well west of Bundy. This would be not just neighborly, but sincerely appreciated. Again, congratulations on what’s been accomplished so far, and Godspeed.